Is This an Upsala-Ekeby Vase? 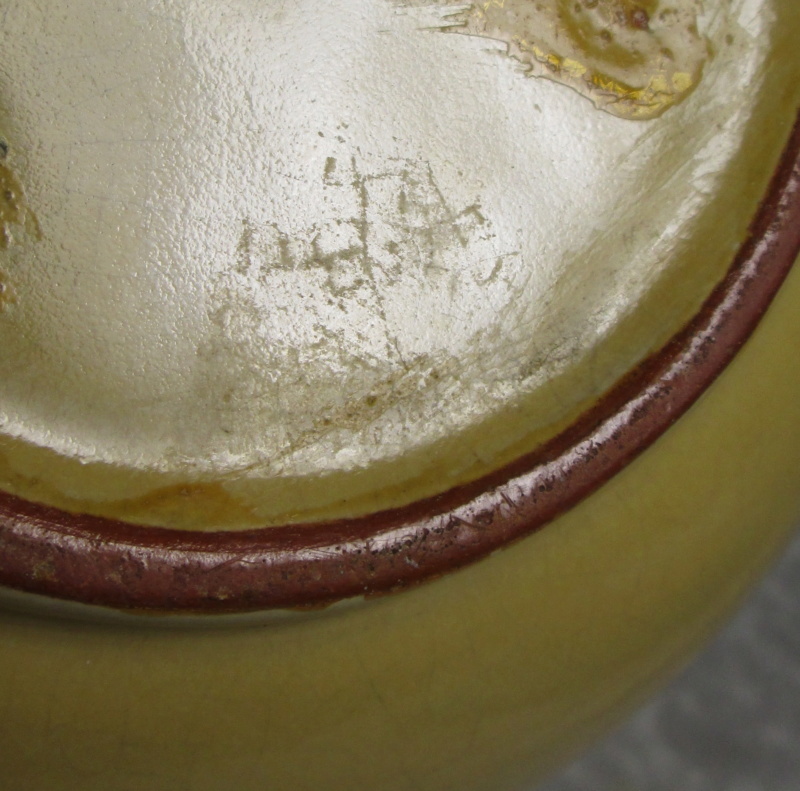 I have been attempting to decipher the mark on this vase. 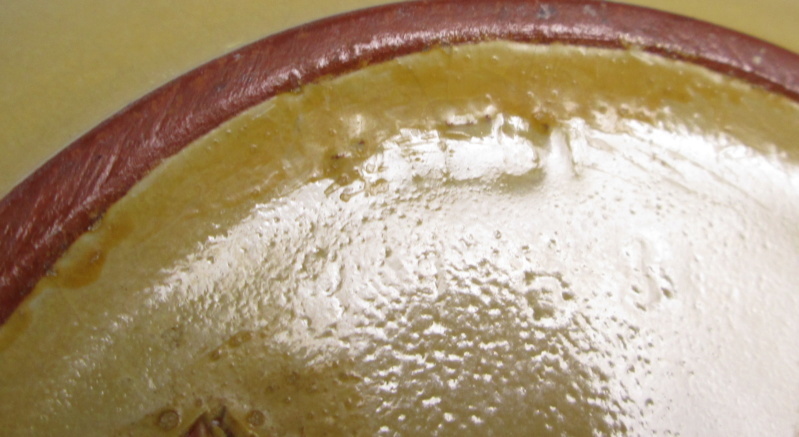 The mark is near the bottom edge and has been glazed over which makes it difficult to see, and photograph. 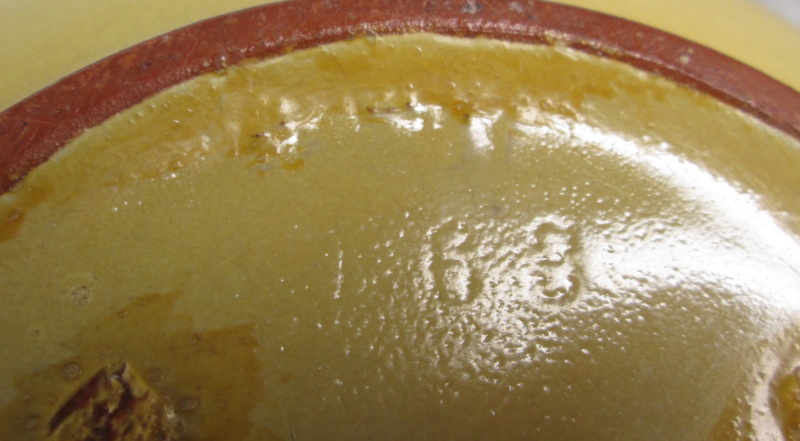 The mark consists of impressed letters and numbers below that appear to be 3163. The letters above could be "KEBY". 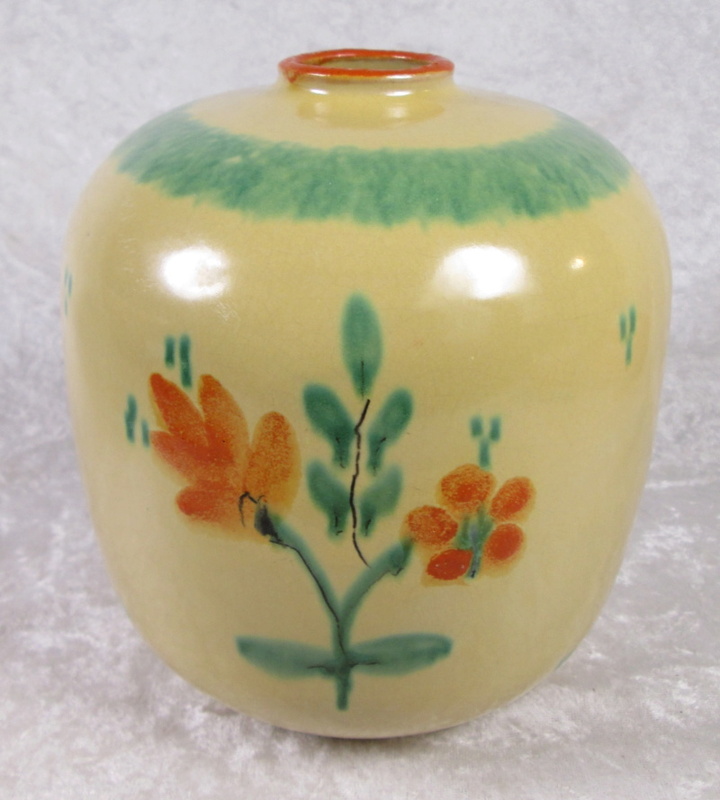 The vase appears to be a red clay and has yellow glaze with green and red flowers. The vase measures approximately 7 inches (17.78cm) tall and 6 inches (15.24cm) in diameter at the shoulder. I'll try to get a better photo of the impressed letters. Re: Is This an Upsala-Ekeby Vase? A couple more photos that can hopefully assist. and the lettering we can see looks a pretty close match. Anna-Lisa Thomson did some similar designs for them in the 1940's can you see an impressed A.L.T ? Thank you for the prompt reply and confirmation. 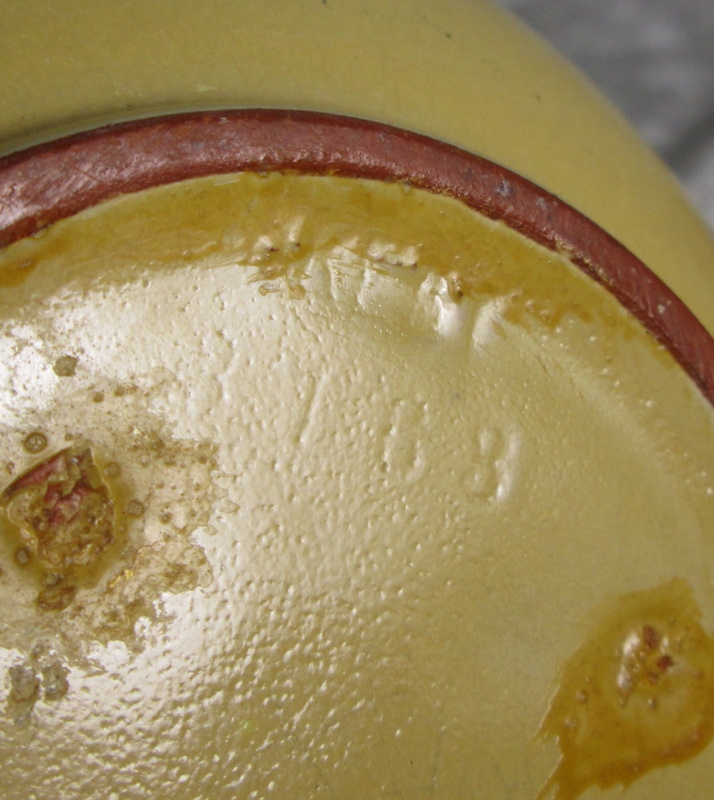 There are not any distinct letters but one area approximately 90 degrees clockwise from the maker mark and numbers appears that it may have letters.